Rodrigo Madiedo and Sebastian Roa are part of the future of Belen Jesuit's success along with Henrique Souza, Lucas de la Hoz, and Giancarlo Benitez. We scored every team in the state based on their freshman. 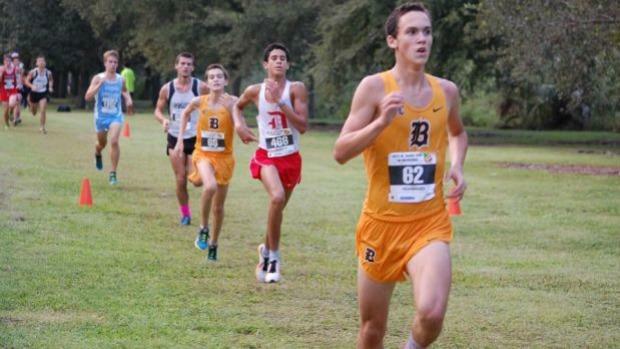 Where would your squad stack up with just runners from the class of 2019?